Autism now affects 1 in 68 children with boys being four times more likely to have autism than girls. It is the fastest growing developmental disorder with 1% of the world’s population affected by Autism. Central City Brewers + Distillers remains dedicated to supporting Autism research in Canada. Since 2012 more than $600,000 has been raised and donated towards better understanding Autism and how to effectively diagnose and treat the condition. Every April, Red Racer releases a special edition beer raising money for Autism research. For 2019, the Superfruit For Autism will be featured at the centre of the Red Racer Autism Program. $2 from every 6-can pack sold in Canada and 25¢ from every pint at participating pubs and restaurants donated to support our fundraising efforts towards Autism research. Dating back to 2013 within British Columbia and in 2015 nationally, this is the 7th annual fundraising initiative. 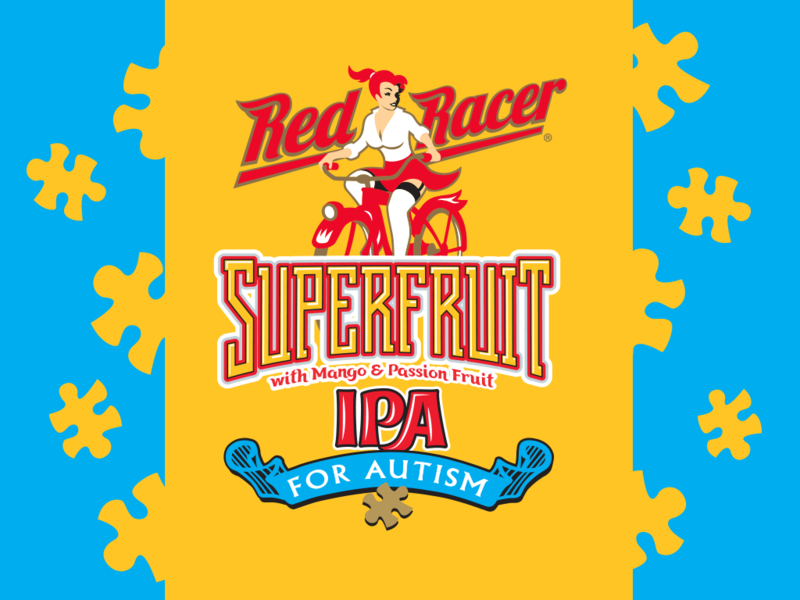 In addition to supporting autism research through purchasing Superfruit IPA in the specially-marked packaging, we also accept donations at the Central City Liquor Store, and Surrey Brewpub, and at the Red Racer Taphouse. April is Autism Month and Red Racer is grateful to all who support this worthwhile cause. 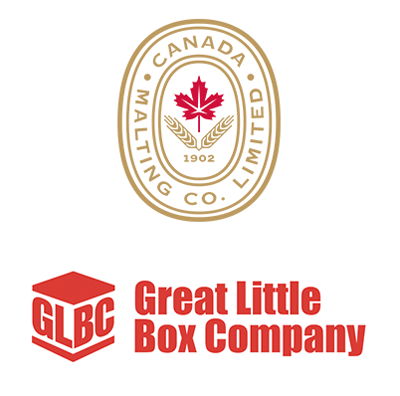 Our beer is available all across Canada and in select locations in the US. Use our Beer Finder to find a brew near you.